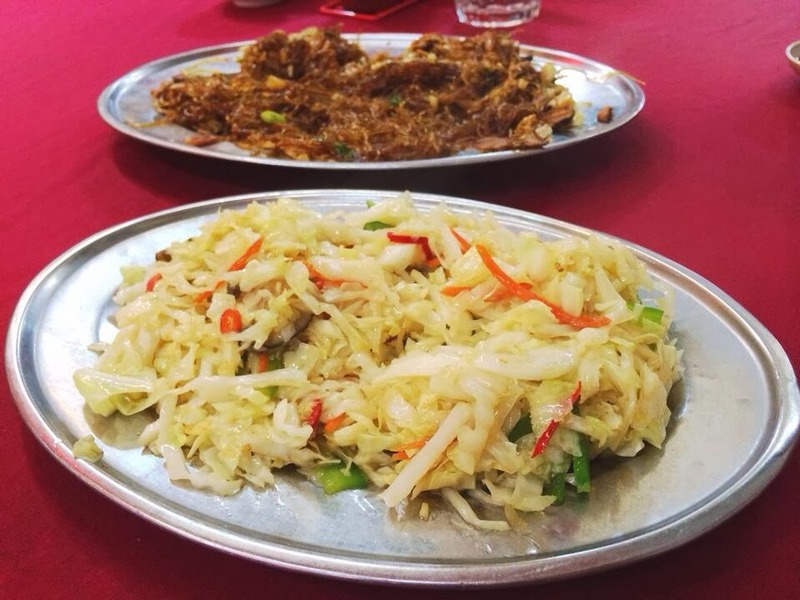 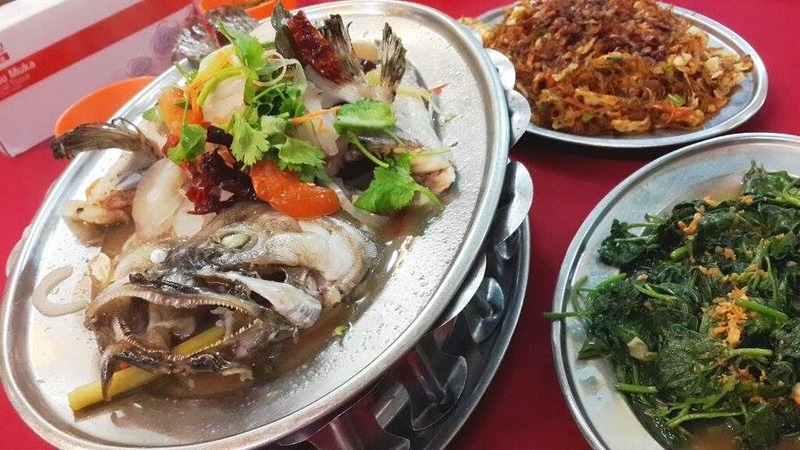 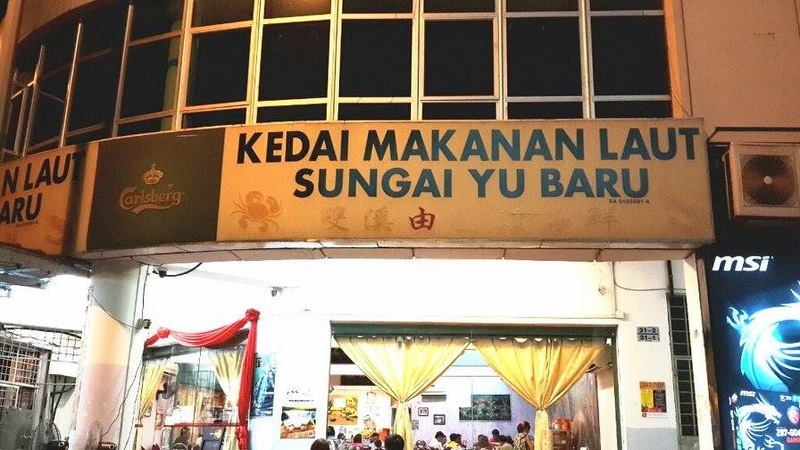 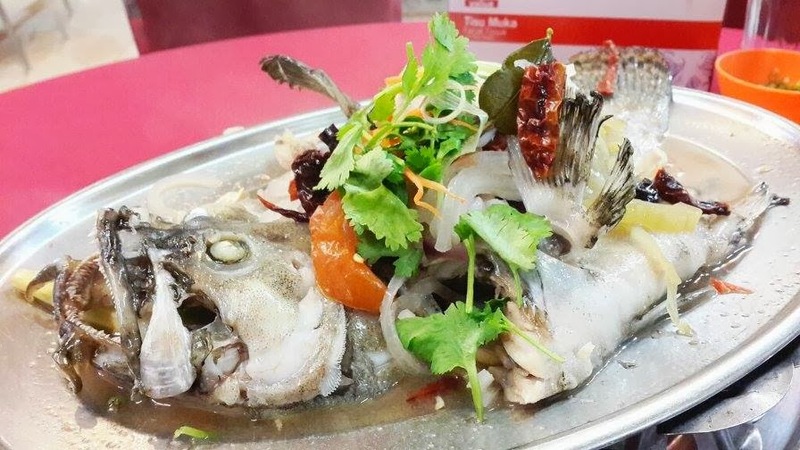 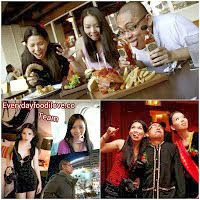 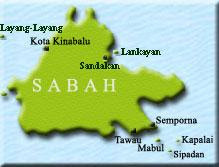 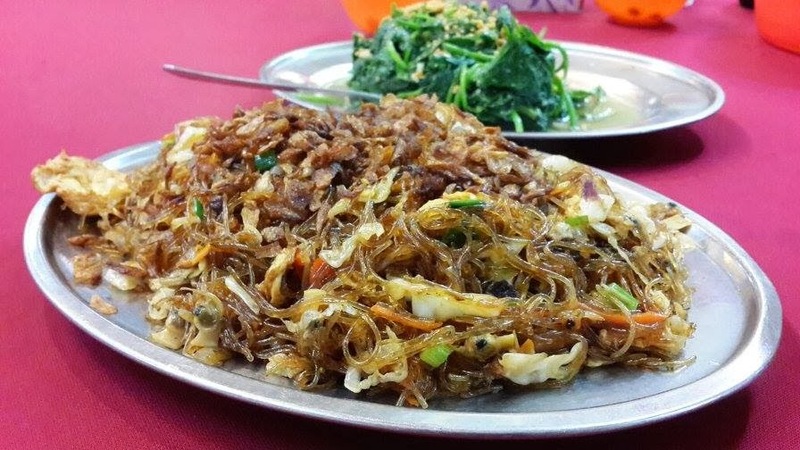 Kedai Makanan Laut Sungai Yu Baru is located at Bandar Bukit Tinggi, with a friendly air-conditioned dining environment which is suitable for family dinner and friends gathering. 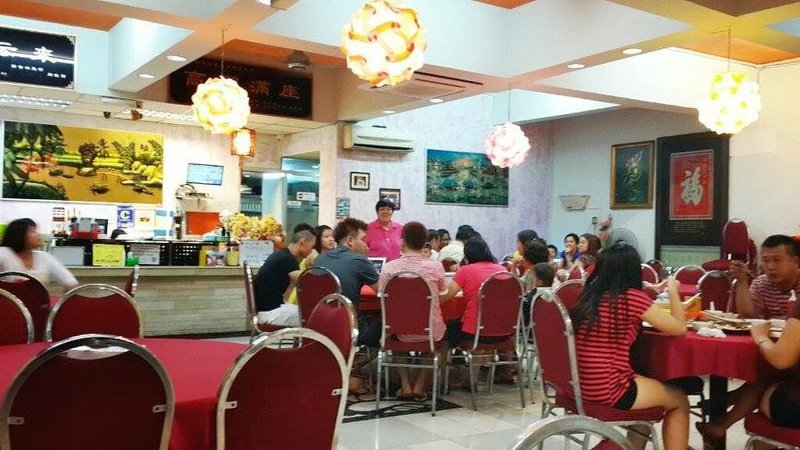 This restaurant is normally packed on weekend until the corridor area, where there outdoor tables, during CNY huge canopy will be set up to occupy a large number of crowds. 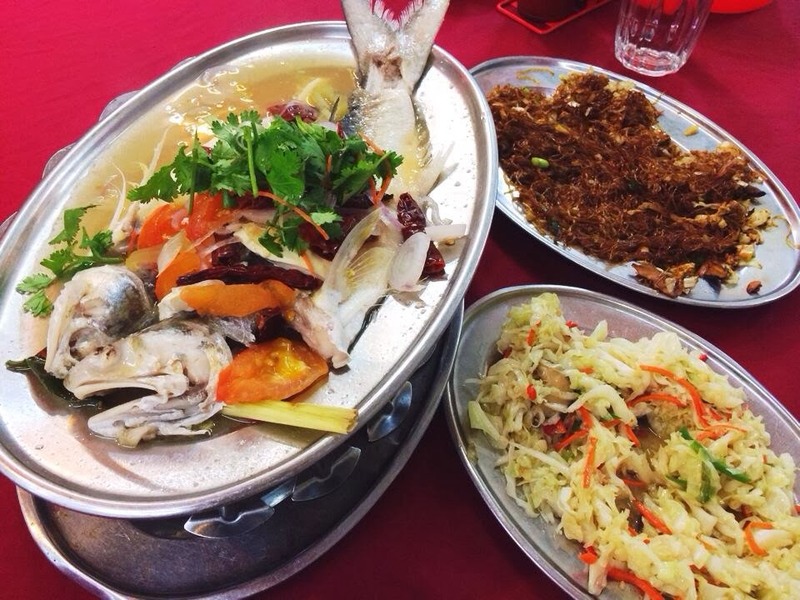 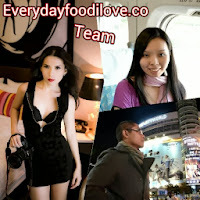 This restaurant specialises in seafood dishes like fish, crabs, lala (clams), oysters, prawns and etc, ask the captain for recommendation if you have no idea what to order. 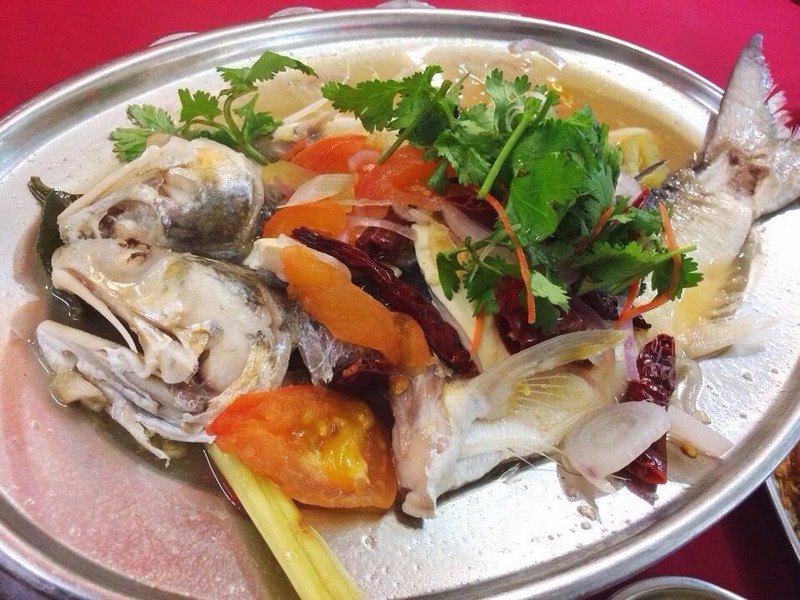 Taste wise, I will say it's a 4.5 stars but reasonable price. 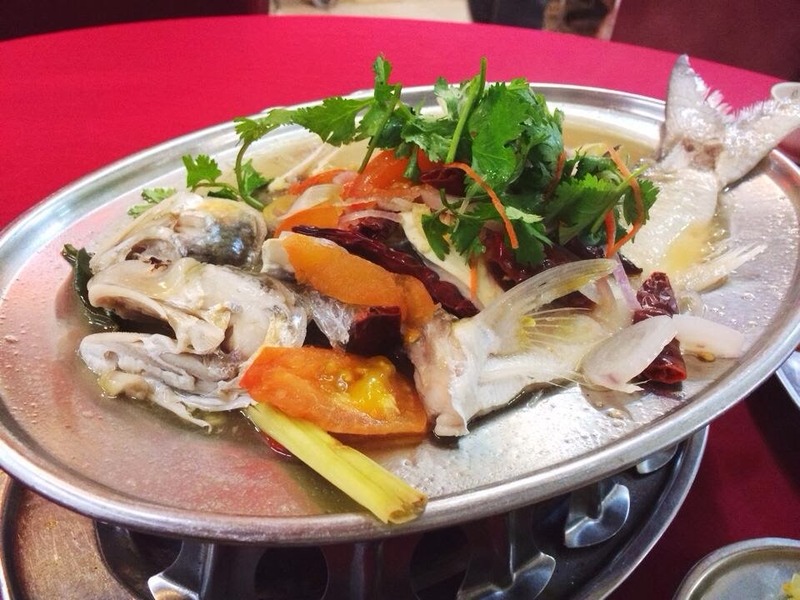 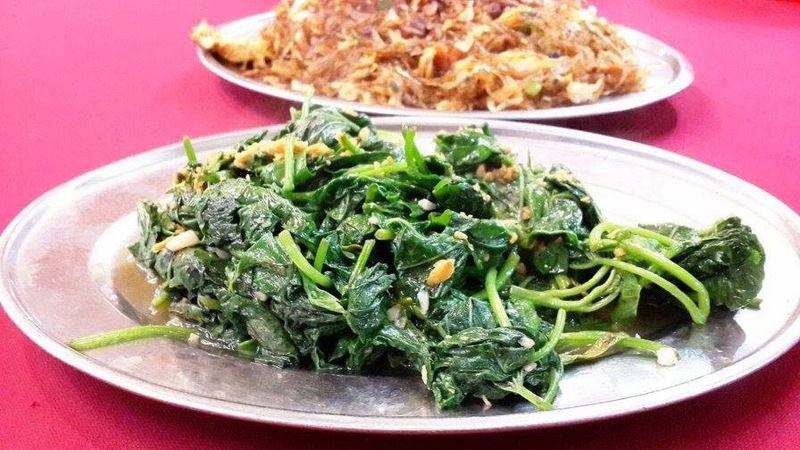 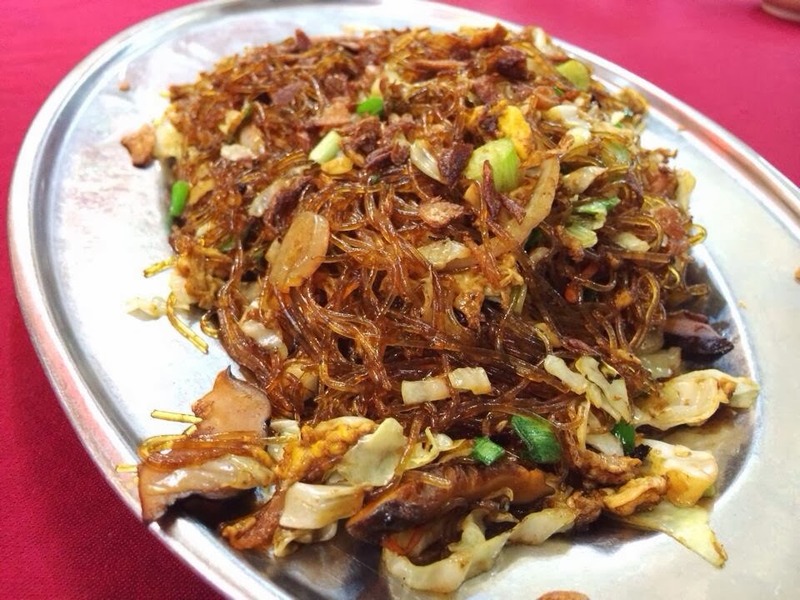 Must try this, perfectly cooked with a savoury wok taste, not too oily, mmmm…..yummmy!